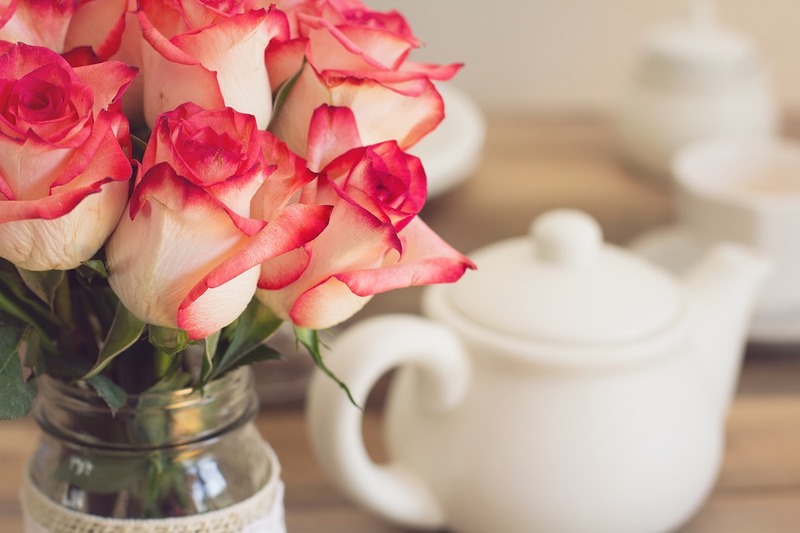 One of the traditions that many visitors to the UK decide to enjoy is afternoon tea. Afternoon tea is served throughout the country at hotels and fine tearooms. One example in Yorkshire is the small chain, Betty’s Café – see the map below. The first thing we have to do, however, is clear up the exact terminology you need. Often, visitors to the UK confuse afternoon tea with high tea … or even cream tea. What’s the difference? To be clear, afternoon tea is the ‘genteel’ version that you may have seen on Downton Abbey or on other British period pieces. It was popularised in Victorian times and consists of small cakes, sandwiches and savouries served, of course, with fine tea decanted from a china or silver teapot. This meal was served at around 4 or 5 o’clock in the afternoon and was seen as a snack (and social occasion) tide people over until dinner – which was usually served at 8 pm or thereabouts. Without afternoon tea, it’s a long time from lunch to dinner! High tea simply means the evening meal, especially in some areas of the UK. Cream tea is similar to afternoon tea in that it’s something that tourists enjoy as a treat and as the name suggests, this concentrates more on baked goods, especially scones, that are eaten with jam and clotted cream. This is particularly popular in southern areas such as Devon and Cornwall. Did you know that today, Betty’s – established in 1919 – has its own cooking school? Find out more here. Teatime is one of those things that we all know but foreigners simply don’t. Wikipedia, unhelpfully states that teatime can be as early as 3.30pm. Balderdash. If you’re told to arrive somewhere at teatime and arrive at 3.30 you’re at least an hour early. Teatime is generally considered to be close to 5 pm. Think about it. 3.30 and 4pm would be described as mid-afternoon. 6pm or later would be classed as early evening. 5pm, on the other hand, is neither one thing or the other and is therefore described as teatime. Easy.